Looking for hydrated, radiant glowing skin? We’ve got the perfect special for you. Purchase SkinMedica’s newest powerhouse product LumiVive and get a free HA5, while supplies last. LumiVive protects against blue light in the day and revives the skin overnight. Your skin will thank you for it! Treats and prevents forehead wrinkles and crow's feet. Can also be used for face slimming. Permanently dissolves fat. Primarily used for double chins. Can also be used in the underarm area. 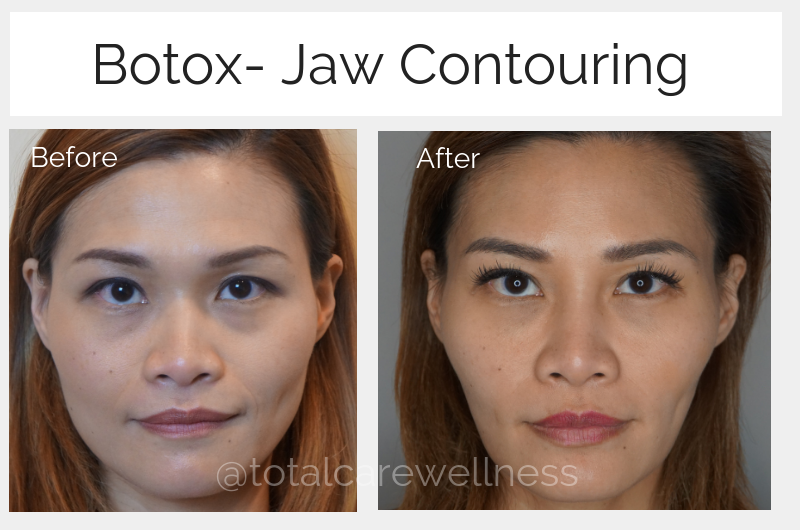 Treats volume loss, undereye circles, and nasolabial folds (smile lines). 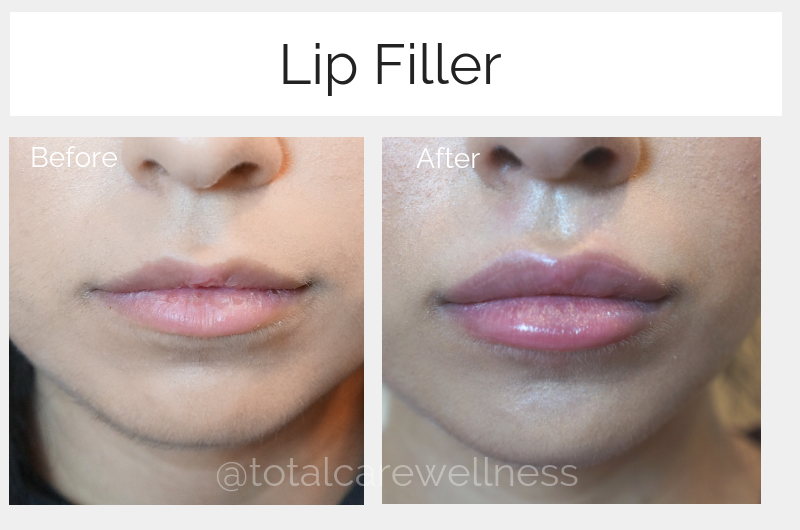 Also used for lip and cheek augmentation. Our selection includes Juvederm, Voluma, Vollure, Volbella, and Restylane. Half-hour treatment focused on extractions that will leave your skin fresh and clean. Combines cleansing, exfoliation, extraction, hydration, and antioxidant protection, while soothing the skin. Removes the outermost layer of dry, dead skin cells to reveal younger, healthier-looking skin. Gently removes the vellus hair (peach fuzz) from the face, while exfoliating the skin. Instant "red carpet ready" facial that infuses oxygen into the face for glowing skin and decreased redness. Choose one of 3 SkinMedica medical-grade peels. Results in more even skin tone, smaller pores, and smoother texture. Improves skin tone and texture. Gets rid of acne scars/stretch marks. 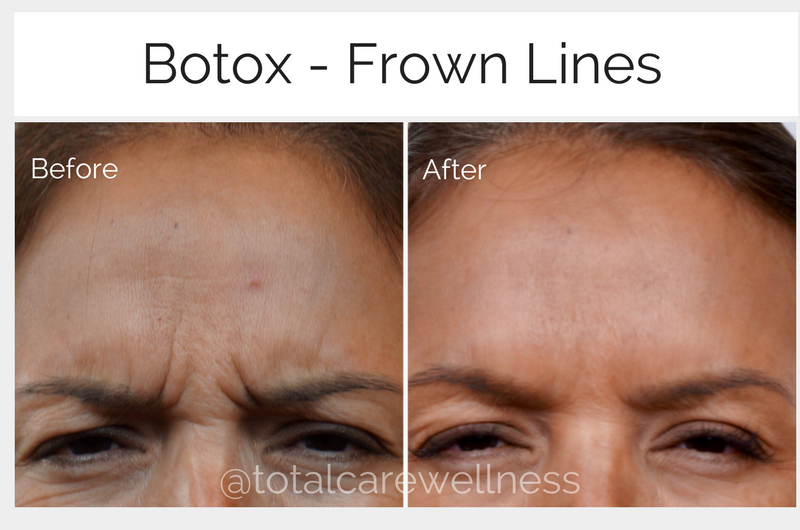 Uses platelet-rich-plasma and growth factors from your own body to stimulate collagen growth. Our most popular laser offering. Zero downtime post treatment. Improves large pores, acne, texture, pigmentation, and more. The "mother of all antioxidants." Detoxes the liver, boosts the immune system, and protects against environmental toxins. A popular vitamin blend known to boost mood and energy levels, as well as help with asthma, depression, seasonal allergies, and migraines. Bounce back from your workouts in no time with our proprietary mix of amino acids, muscle relaxants, and energy boosters. Try our special blend of vitamins and energy boosters to re-hydrate your body and get you feeling 100% again. Remove unwanted tissue and skin tags. Only topical numbing cream is necessary. Lose up to 40 lbs safely in 40 days, as we've seen with hundreds of successful clients. The benefits of acupuncture extend to a wide variety of conditions, from emotional disorders (anxiety, depression) to digestive complaints (nausea, vomiting, irritable bowel syndrome), and more. Covered by most insurance plans. Thank you! We can't wait to see you. We'll be in touch shortly. Deposit $70 into your account every month and use the credit towards any service and product at EXCLUSIVE VIP-only pricing. 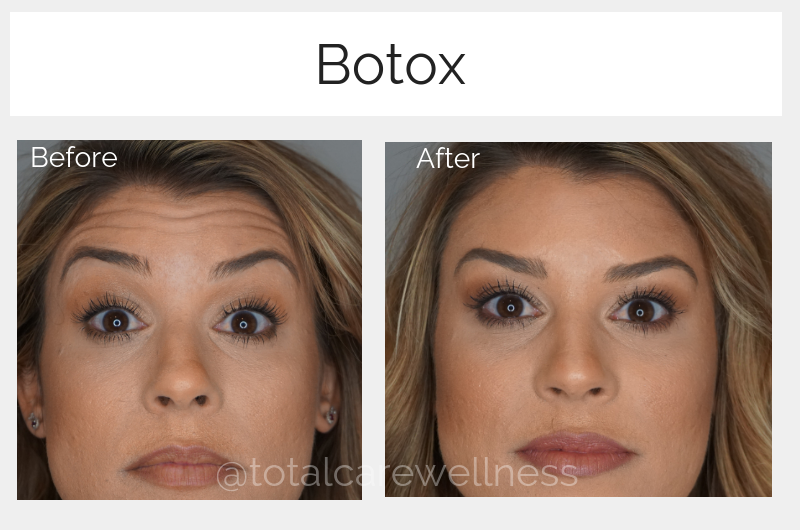 VIPs get Botox at $8/unit, 10% off services and products, and additional monthly specials!